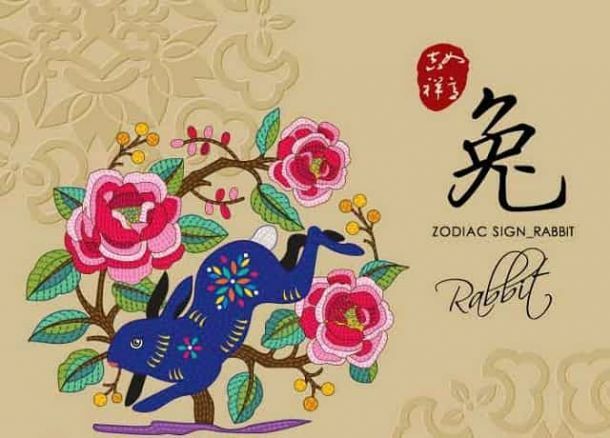 The year of the Pig is a great year for you, Rabbit, when people will give you their love and support. You’re naturally creative, sensitive, peace-loving and friendly. Many people care about you this year and want to shower you with love, gifts and promotions, assisting you on all levels. A boss, parent, or mentor might be particularly supportive but this might also put pressure on you to move faster than you want to and to meet expectations. Watch that you don’t get lazy with your fortune and make sure to put in the effort to make the most of it. A relocation is possible. The year of the Pig favours love relationships and children. Love for single Rabbits: A parent, mentor or boss could introduce you to a potential love interest or future partner. This is a year to accept help graciously. But, someone is playing match-maker and the person in question is not your cup of tea, do not succumb to peer pressure! Try to be a little more independent and find the person that is right for you. Love for coupled up Rabbits: Your partner is showering you with love and attention this year, making lots of time for you. Married Rabbits can look forward to a devote spouse. Watch out that you don’t take your partner for granted. Treasure your moments together and express your love. Always seek to compromise if there is a problem and it will soon dissipate. The autumn could bring a pregnancy. Year of the Pig Forecast for you: You can look forward to receiving tons of love and support from your spouse, family and social circle! It’s a year of pleasure, children and good times.